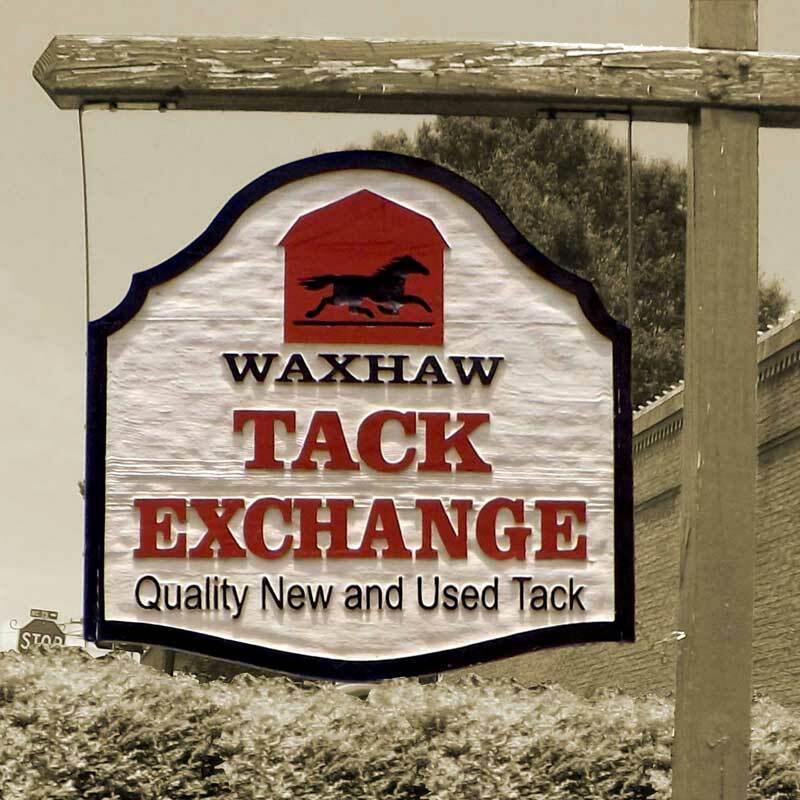 Waxhaw Tack Exchange asked us to create a new website for their tack store. They wanted to replace their static and outdated website with something a little more modern. 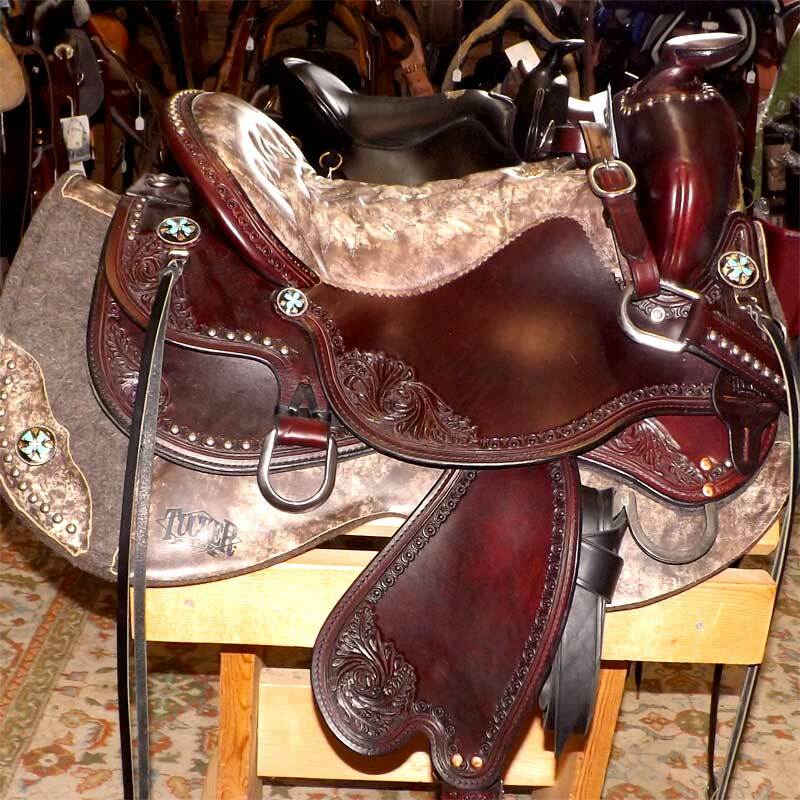 We created a responsive website with interactive content, including store-authored articles, user submission forms, and social media integration. We were involved with everything aspect of this design, from shooting photos in the store to editing and compositing to developing written content.